Breeders’ Cup Travel Tips: Top Lexington Daytime Sights to Visit– Of course Keenland is the main attraction and destination for the 2015 Breeders’ Cup, but Lexington also has plenty of great places to visit during your stay in Lexington, Kentucky. 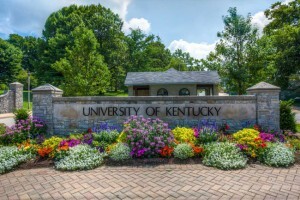 First up, check out the beautiful University of Kentucky campus. Even those who are not college bound can have a great time in this collegiate environment. There are guided tours, and one of the main attractions is the University of Kentucky Art Museum, which has a permanent collection and rotating works of art. For those who have historical interests, be sure to check out the Mary Todd Lincoln historical house, President Lincoln’s wife’s childhood home. The house was built in 1803 and features period furnishings, family portraits, and Lincoln-Todd personal items. Another famous historical house that is worth a visit is the Hunt Morgan House. John Wesley Hunt was the first millionaire west of the Alleghenies, and this was his townhouse built in 1814 that visitors can tour. For another historical stop, visit the Lexington Cemetery. It is filled with political and military history and is actually located on beautiful grounds. For some high flying fun, visit the Aviation Museum of Kentucky. Visitors can view aircraft on display and can experience the Kentucky Aviation Hall of Fame as well as learn about the aviation industry. For those who want to get out and experience nature, Raven Run is worth a visit. Raven Run is a nature sanctuary with over ten miles of hiking trails and a nature center. Be sure to bring your binoculars since it is home to a vast variety of birds. With so many fun places that Lexington has to offer, you will never run out of things to do during your 2015 Breeders’ Cup weekend stay. 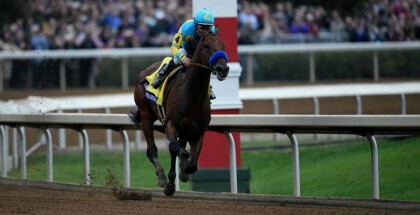 The Breeders’ Cup will take place at Keeneland Race Course in Lexington, Kentucky on Oct. 30-31. 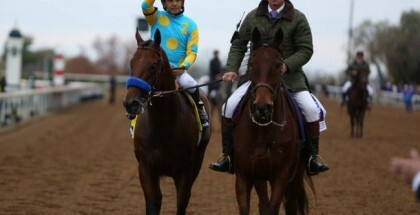 The Breeders’ Cup Festival begins on Oct. 24, 2015.